Women from all across Wales and the UK united against cancer on Saturday by taking part in Cancer Research UK’s Race for Life Hike at Brecon Showground. Over 140 women of all ages, abilities, shapes and sizes showed their incredible commitment to the cause as they took their place at the start line to help beat cancer sooner. Now organisers of the Hike event are sending a heart-felt message of thanks to everyone who took part and all their supporters. 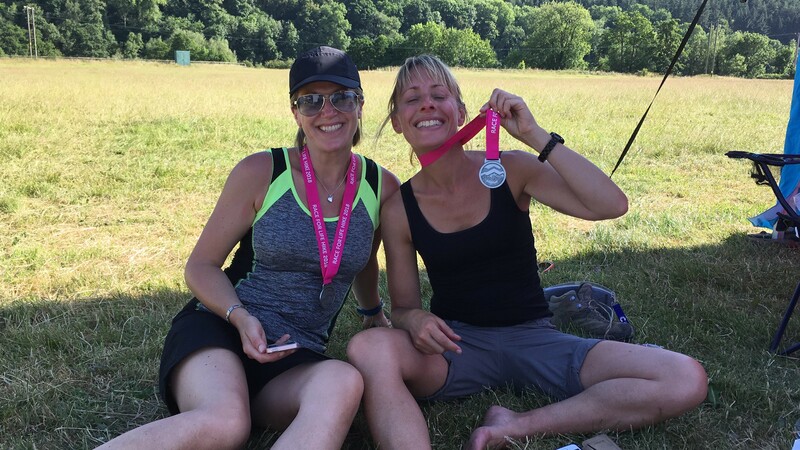 Cancer Research UK’s Race for Life, in partnership with Tesco, is an inspiring women-only series of 5k, 10k, Pretty Muddy, Half Marathon and Hiking events which raises millions of pounds every year to find new ways to tackle cancer. 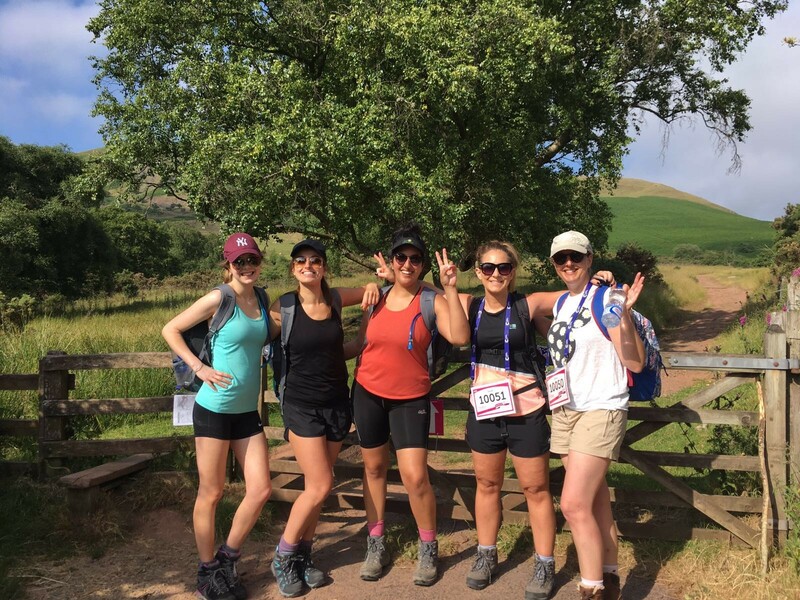 Brenda Scott, Cancer Research UK’s Brecon Beacons Hike Events Manager, said: “Life-saving research is being funded right now thanks to people like the women of South Wales who join the fight at Race for Life. “By taking part and raising money, our participants play a crucial role in helping to turn discoveries made in the lab into new, better treatments for patients in South Wales and across the UK and we’d like to thank everyone who took part in the event on Saturday. “The atmosphere on the day was hugely moving – full of emotion, courage, tears and laughter – as people came together to remember loved ones lost to cancer or celebrate the lives of those dear to them who have survived. Race for Life offers a unique opportunity for like-minded ladies to unite against a disease that affects us all in some way. Sponsorship money can be paid online, by phone, by cheque or in person at a Cancer Research UK shop.